Go behind the scenes of the filming of "Santa's Priority," an evangelizing commercial that focuses on the true meaning of Christmas for everyone, including Santa! Hundreds of people, including actors, producers, cameramen and tech professionals, come together in an effort to spread the joy and message of Christmas. 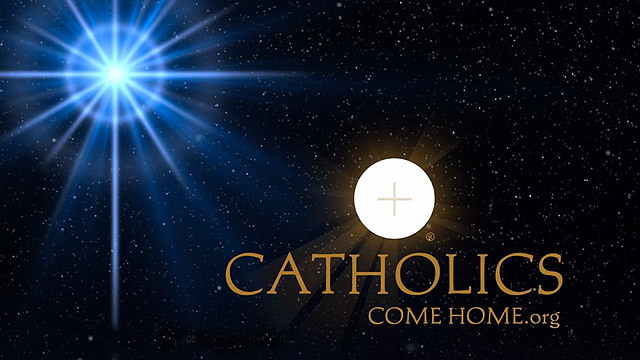 This "Keep Christ in Christmas" special from CatholicsComeHome.org kindles the Christmas spirit and keeps alive its true meaning. Check out the commercial "Santa's Priority" below and tune in to Salt + Light for the premiere of "Keep Christ in Christmas" on Sunday, December 7, 2014 at 9 pm ET.